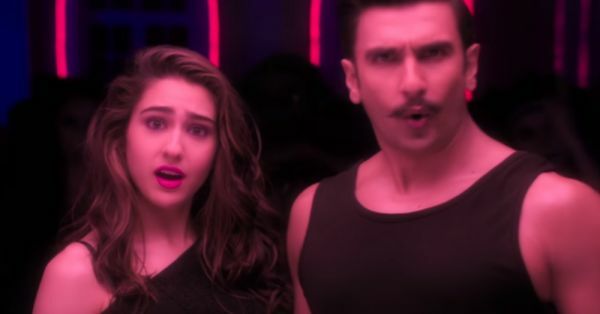 Ranveer Singh and Sara Ali Khan are all set to release Sara's second film, Simmba and the first song of the film, Aankh Marey has given me a pleasant surprise this Thursday morning! The movie is directed by Rohit Shetty and produced by Karan Johar, quite a lethal combination. Ranveer Singh plays a corrupt cop who turns good after a crisis in his personal life. While the trailer wasn't that impressive, the song came as a pleasant surprise. A remake of the original song starring Arshad Warsi, who was a choreographer before he became Circuit, the original was sung by Kumar Sanu and Kavita Krishnamurthy. The new take, however, has kept excerpts from the original and added bits by singers Tanishk Bagchi, Mika and Neha Kakkar. Here are the thoughts I had while watching this song for the first time. 1. Is that Karan Johar? This looks like a fun start. 2. Sara Ali Khan is centre stage with Ranveer Singh, instead of being a prop as most women are in item songs. I'm loving this. 3. I need to get me one of those light-up shoes! 4. This song is bringing back so many childhood memories. 5. They're both such good dancers! This is going to be my New Years jam. 6. The cast of Golmaal is in the song! I knew Rohit Shetty couldn't get past a film without his favourites. This is hilarious. 7. Arshad Warsi in the house! What a surprise. I haven't seen him dancing in so long, performing the original steps better than anyone else. 8. BRB, fangirling over Sara Ali Khan's dance moves. 9. I thought Ranveer Singh in this avatar would be disappointing, but he is hell-bent on proving me wrong. 10. Playing it on loop. This song has no overtly sexual moves, doesn't sexualise the female lead and actually has the original actor in the video - such a refreshing change from what Bollywood has been handing us in the form of entertainment. Remember the terrible version of A.R. 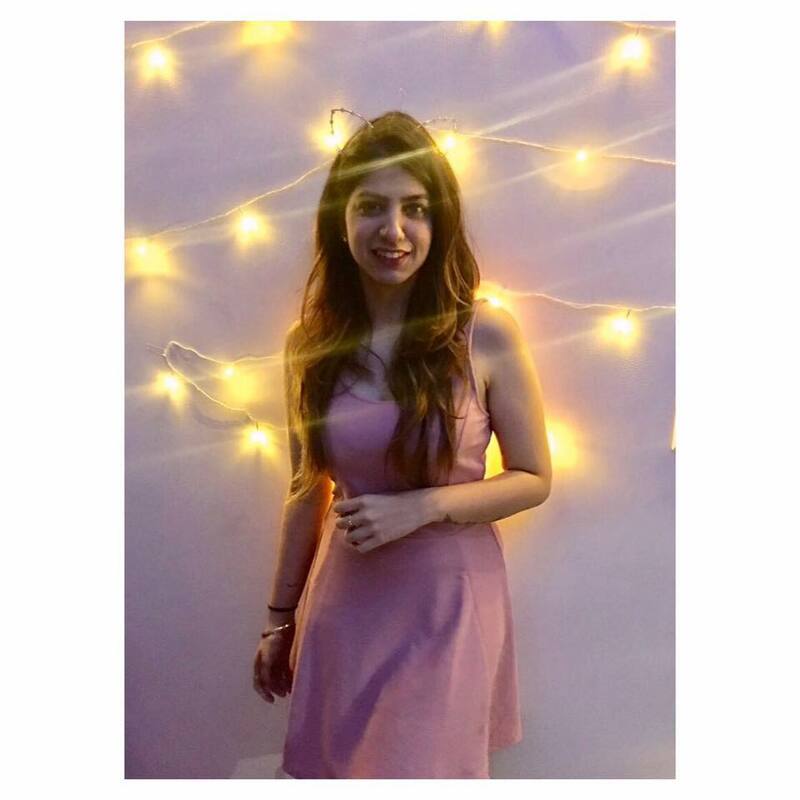 Rahman's Urvashi? P.S. Sara's debut movie, Kedarnath opposite Sushant Singh Rajput, is releasing tomorrow and we can't wait to watch what the actress has in store for us!